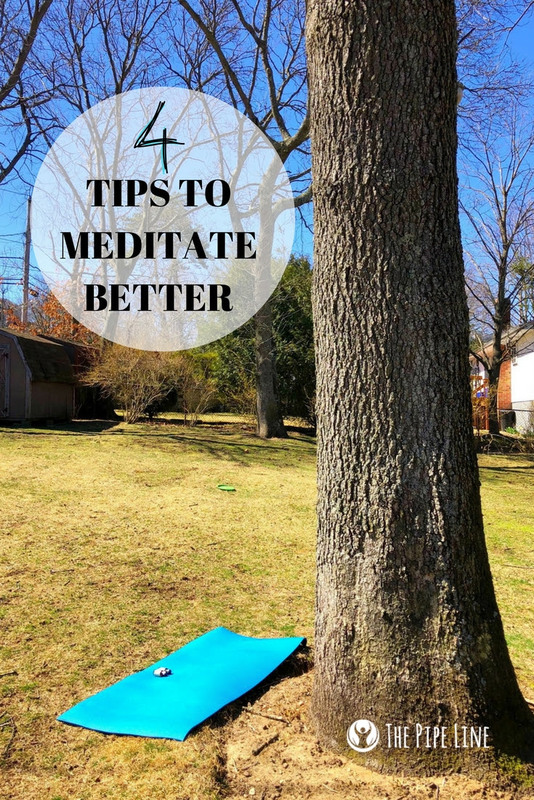 The Path to an Organized, Stress-Free and Decluttered Life! 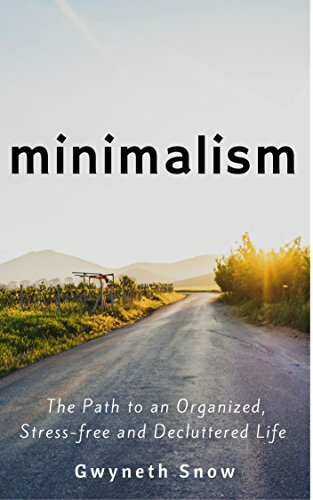 Grab the Minimalism: The Path to an Organized, Stress-free and Decluttered Life Kindle Edition is free on Amazon, regularly $13.50. Ever been stressed out by the clutter on your desk? Or when you’re trying to find an important document, or a specific outfit from a messy closet? The truth is – the more stuff we have, the more difficult it is to keep them organized. The more clutter and mess we end up with as a result can lead to a stressful day, and this stress can build up over time. This has to stop.